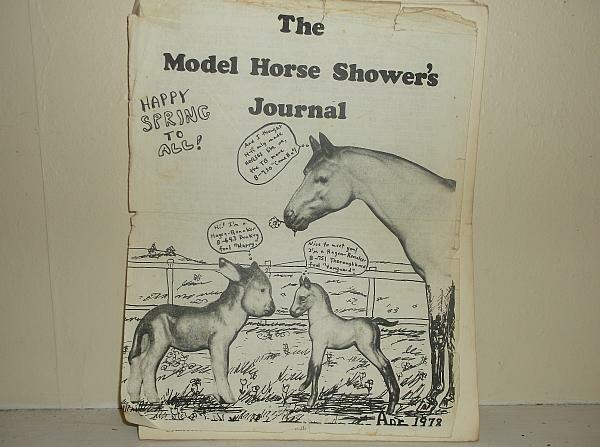 2017 Stablemate Club Exclusive "Zahrat"
Price: $370.00 Postage Paid within the Continental U.S.
ARCHIVAL MEDIA- 1978 MODEL HORSE SHOWER'S JOURNAL! 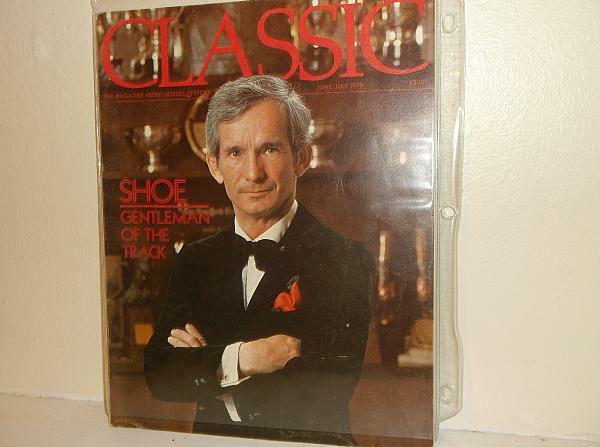 CLASSIC MAGAZINE WITH WILLIE SHOEMAKER! Vintage 1935 Polo Pony Fiction Book, True Story! Prepping in progress - great performance prospect! All 4 books for less than price of 1 on Amazon! Floral Props By Lynn Fraley - With Bonus Pots!